I hope you're having a great start to the weekend. I haven't quite finished stationery shopping; well, who ever is?! Whenever I spot something that catches my eye, I just have to get it! 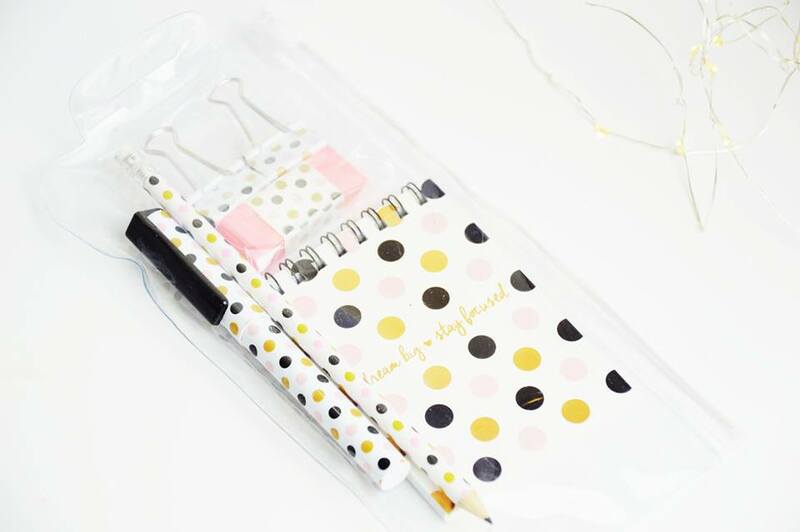 This year I completely went over the amount of stationery I needed for back to University, but being a blogger makes it so much better because I'll get loads of use out of notebooks, pens and pretty pencils. Right? You can get all of the items below for less than £4 each, insane, the majority of them being £1. 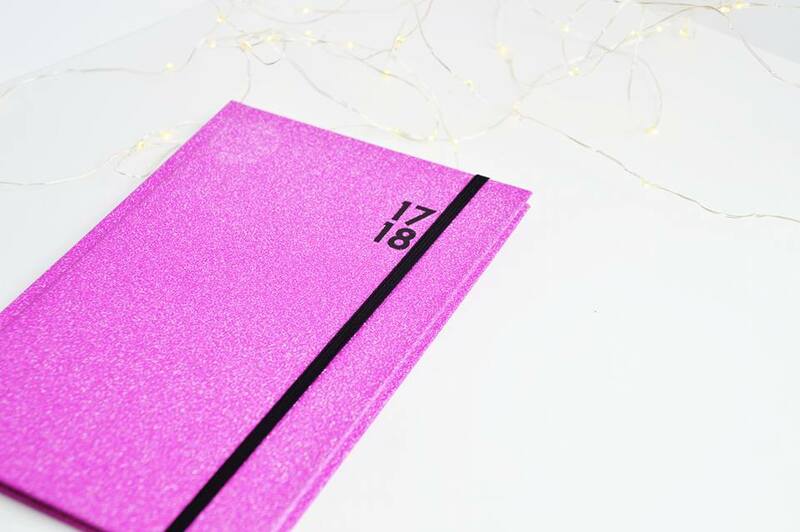 Poundland always have some incredible diaries in and of course I had to pick one up which is glittery; pink and all things girly. I absolutely love the diaries which Poundland sell because they have the whole week on one page, instead of two days on each page; meaning carrying this isn't like carrying around a brick. 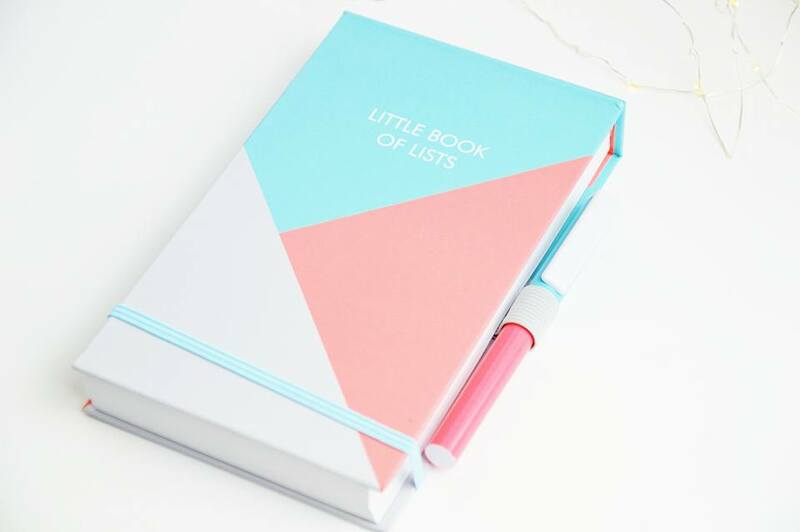 It's thinner, lighter and so much easier to organise my life and of course it's just a £1. 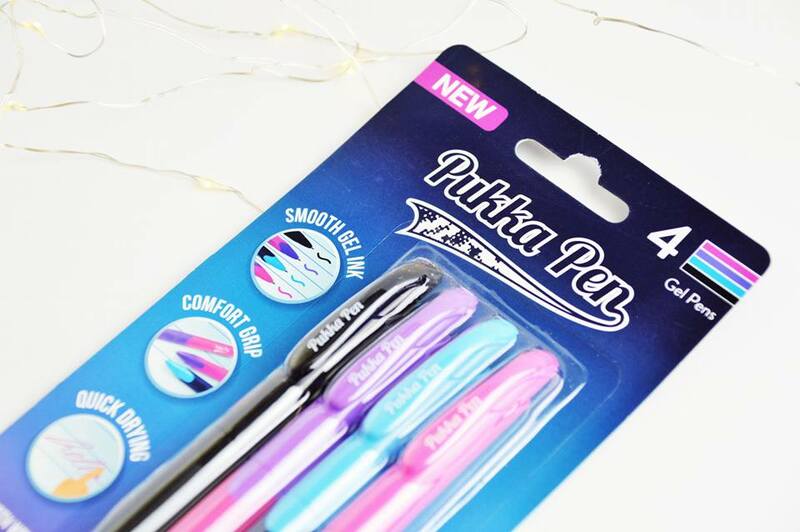 Pukka Pens are my absolutely favourite pen out of all the brands out there; they glide across the page so smoothly and I cannot have enough of these! Last year I went on the hunt for them but couldn't find them anywhere! This year I managed to pick them up in The Range for just £1.50, so I didn't just get one packet, I got two! 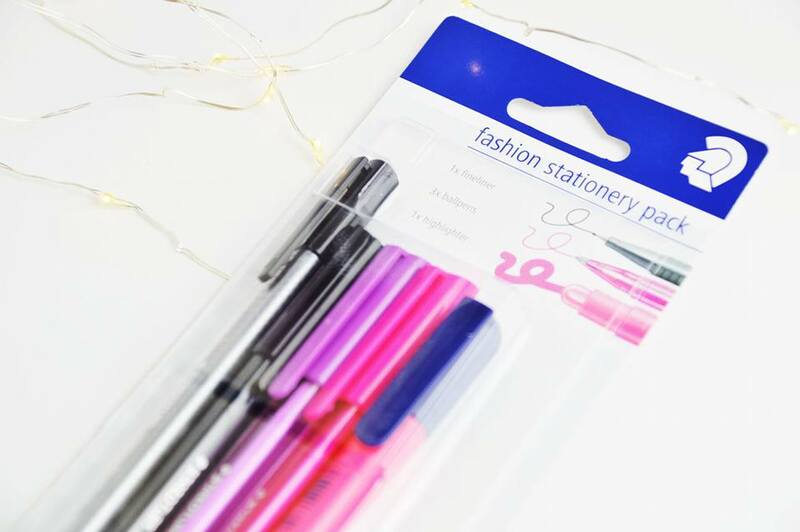 I found this Fashion Stationery Pack of pens in B&M Homestore and had to pick them up. I loved how they included a fine liner, three normal pens in black, pink and purple and a highlighter too; everything you need for studying. I absolutely love this brand too; I believe they were only just £1.99. 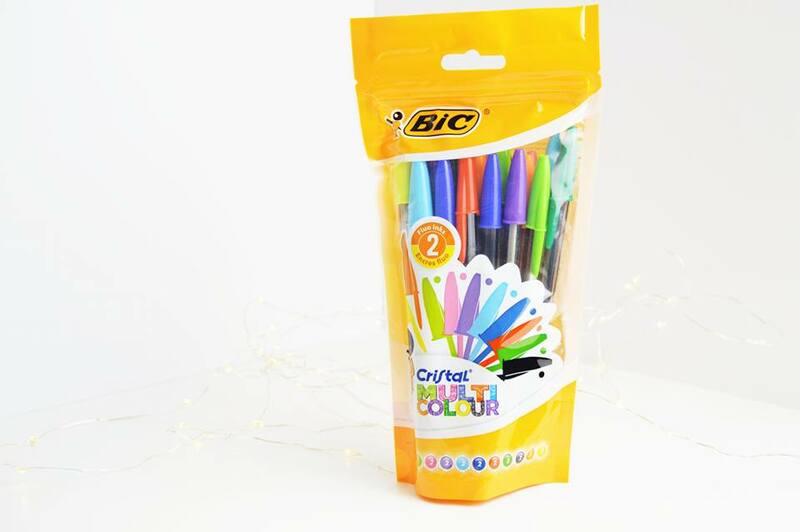 If you follow my studygram then you'll know exactly I love BIC pens; I found this huge pack for £3 which include so many different colours which a standard pack of BIC pens usually have. Colours like orange, yellow and a lime green; I've never seen them before. BIC is another brand which just glide across the page without that scratchy feeling; they seem to last forever too. 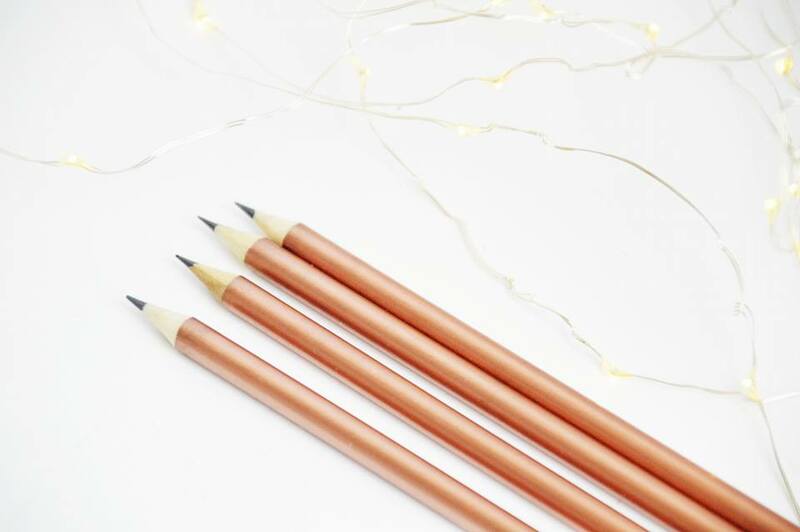 Poundland has some incredible stationery in which you'll see further in this post and I managed to find a pack of ten rose gold pencils; ahhh! These were hidden behind loads of stock and I have absolutely no idea where they were in the store; I couldn't find any more, but for a hidden piece of stock; I'm definitely happy with these! 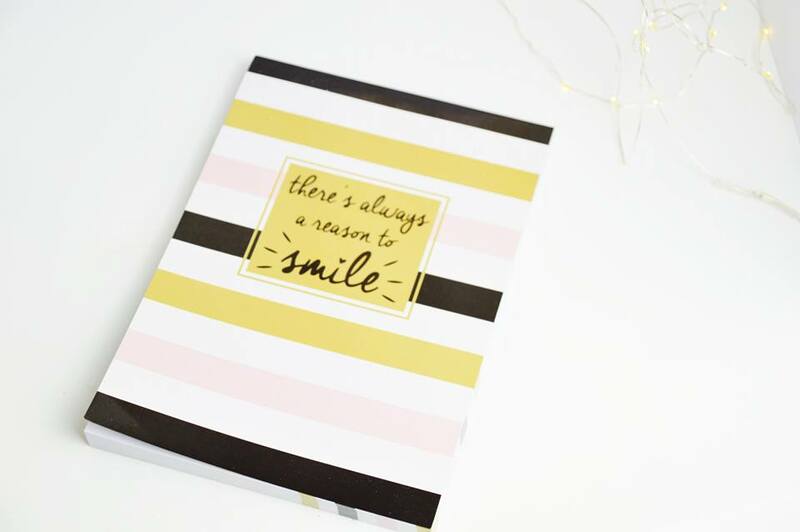 Poundworld is another place which brought out some incredible stationery this year as part of their premium range and I tried to get my hands on the majority of it! 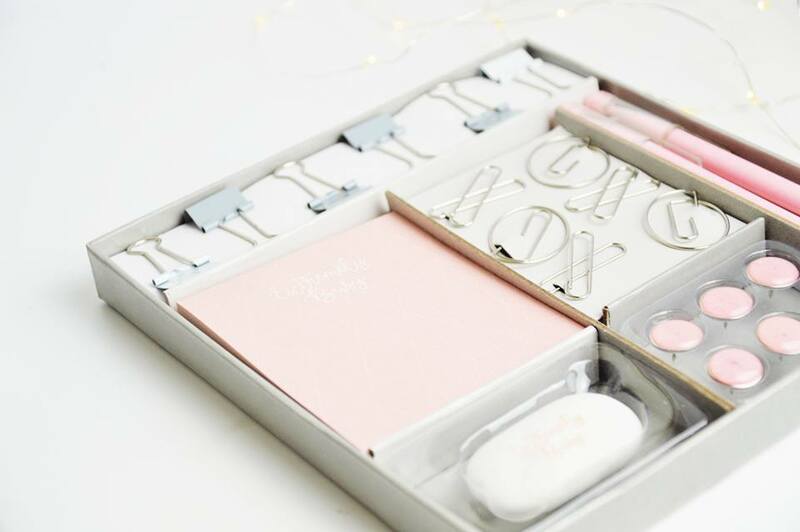 Poundworld brought out some stationery sets (similar to what Zoella has brought out for Christmas) however they're in the most beautiful colours; baby pink/coral, turquoise and marble. 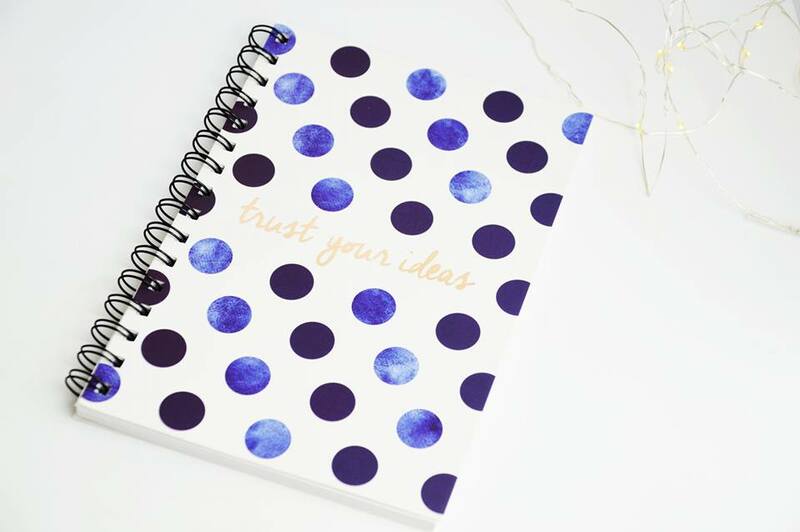 I love how these sets include everything you may possibly need for studying; blogging or even just for general use! These are £3 each. 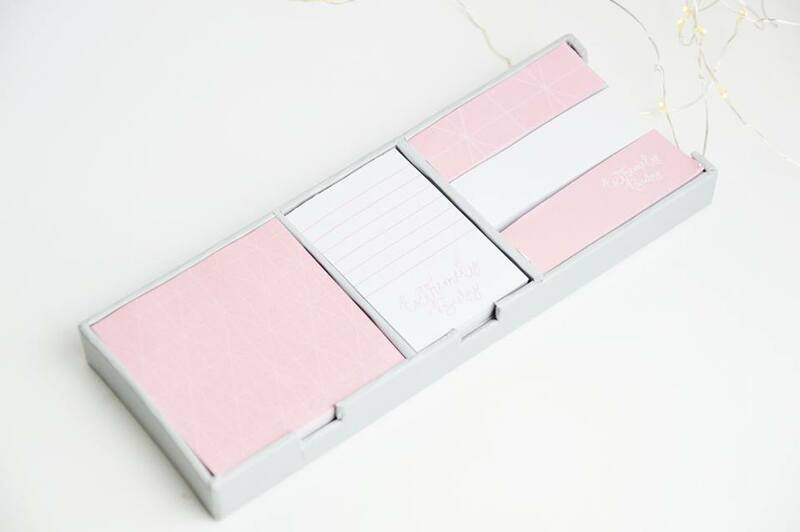 Talking about the Poundworld premium range; they are also currently selling sticky note sets as part of their premium range; I managed to get my hands on all three sets and I'm obsessed. 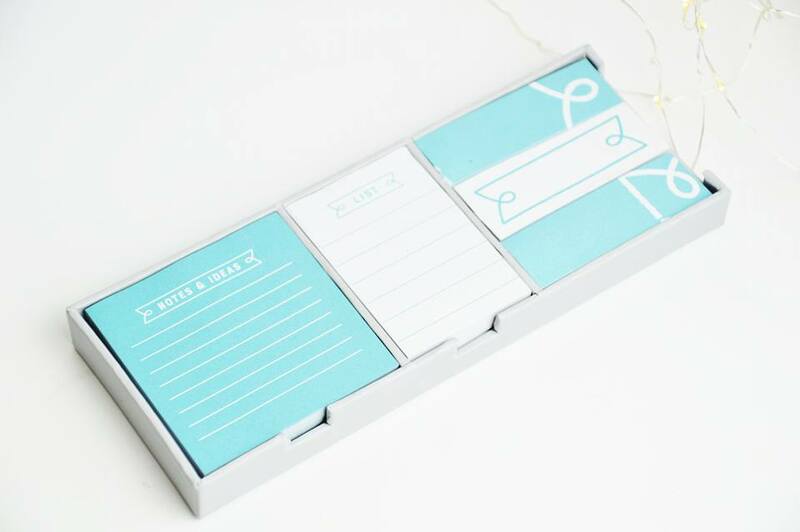 I am sticky note obsessed, it's possibly one of my favourite stationery items (without notepads which is at the very top of my list). These include two different square sticky notes and three skinny sticky tabs too. You can get these for £2.50! 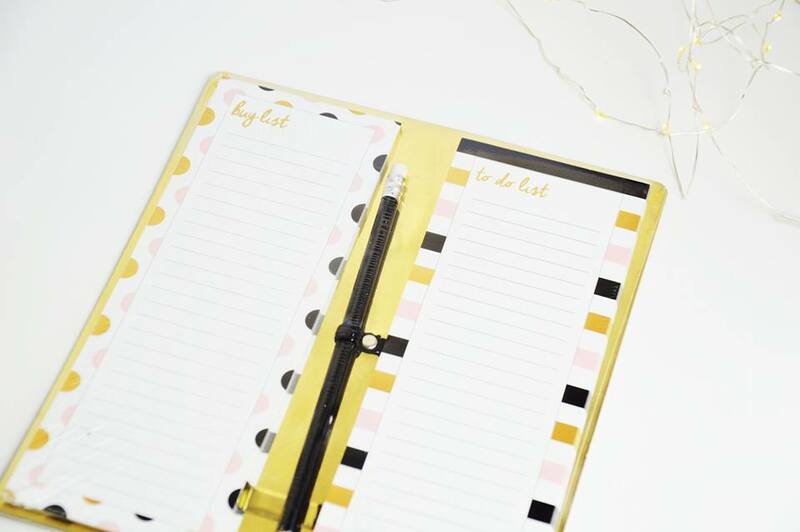 Talking about notepads and sticky notes; to do lists are also a huge favourite of mine and you can never have too many. 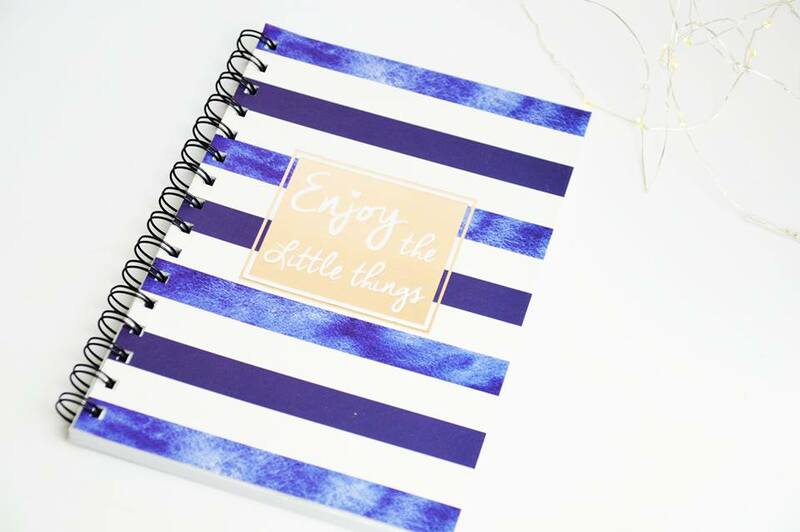 I found this chunky to do list pad in Poundworld for just £1! I have absolutely no idea how many pages are in this, but it will definitely last months on end. It's very "instagramable" too! 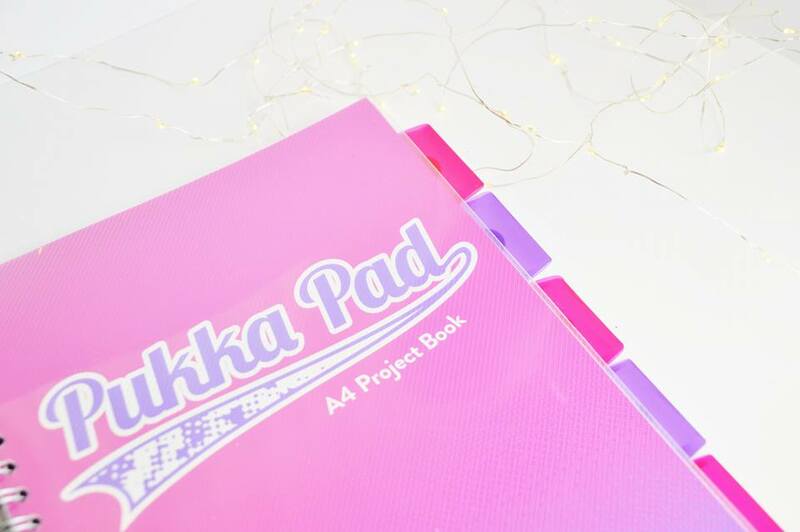 The Pukka Pad project book is an absolute essential for University; I haven't used one before but I think going into my third year and starting a dissertation, this will be the best way to organise all of my notes in lectures to find them easier than in a 400 page notebook. I picked this up for just £1.50 in Tesco! Poundworld also added lever arch folders and standard folders to their premium range at Poundworld and I had to get my hands on these for University. They're pretty, they're instagramable and I absolutely love them! 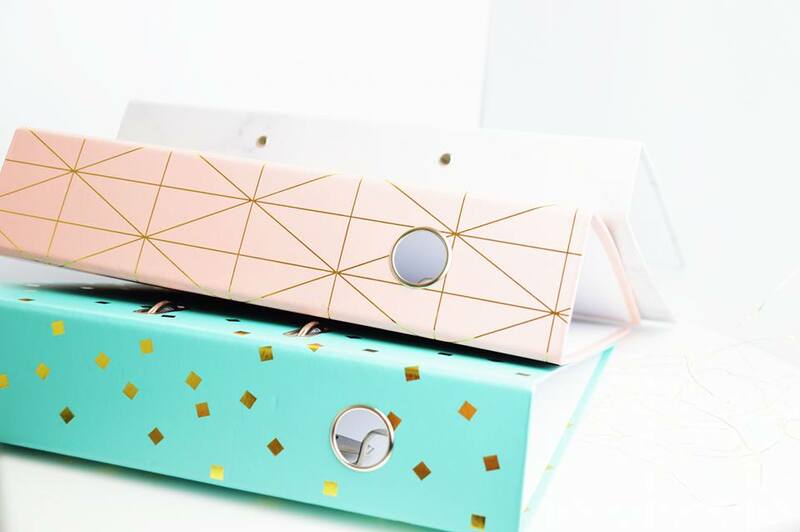 Why buy boring plain folders when you can get pretty ones with patterns? These were £2 for the lever arch folders and £1 for the normal folder. 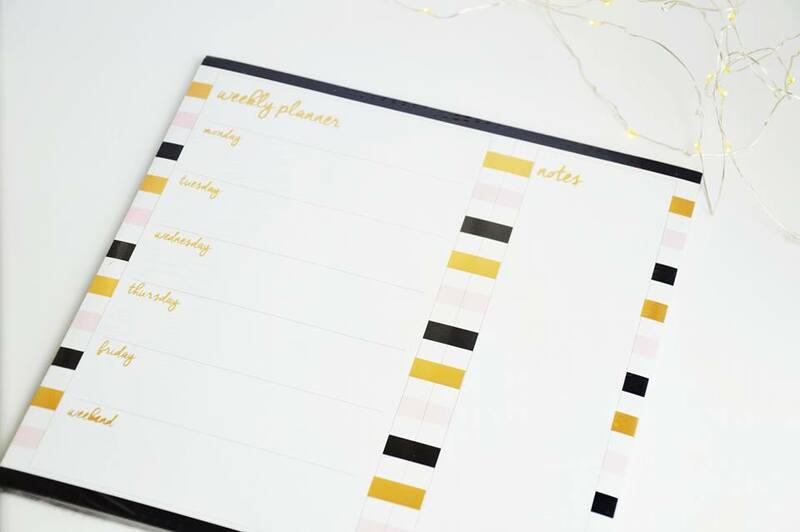 Poundland started selling a gorgeous range which I also got my hands on as well as the Poundworld range; they brought out a desk planner and a set which includes a "to-do list" and a "buy list"; incredible! Who needs just a normal notebook when you can have a purposely made pad just to write down what you want to buy. These were just £1 each. The last thing items from Poundworld are the A4 lined notebooks and the A5 notebook. All £1 each! These are incredibly beautiful and I have to thank for Maria for sharing them over on Instagram which made me go and get them for myself. I loved these just because of the designs and how they say "Extremely busy" and other writing. Perfect for instagram posts. Poundland brought out a collection of products in four different themes and I love all of them. 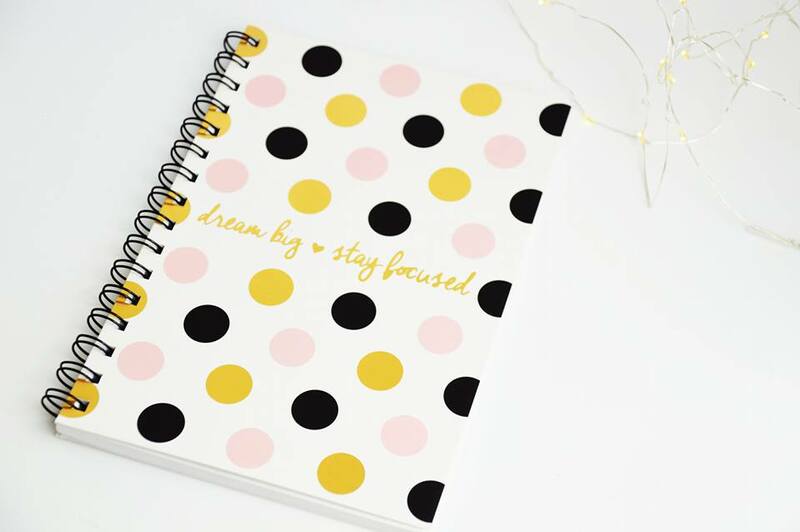 Not only are they either stripy or spotty, but they all include motivational quotes; once which I absolutely love to live by. 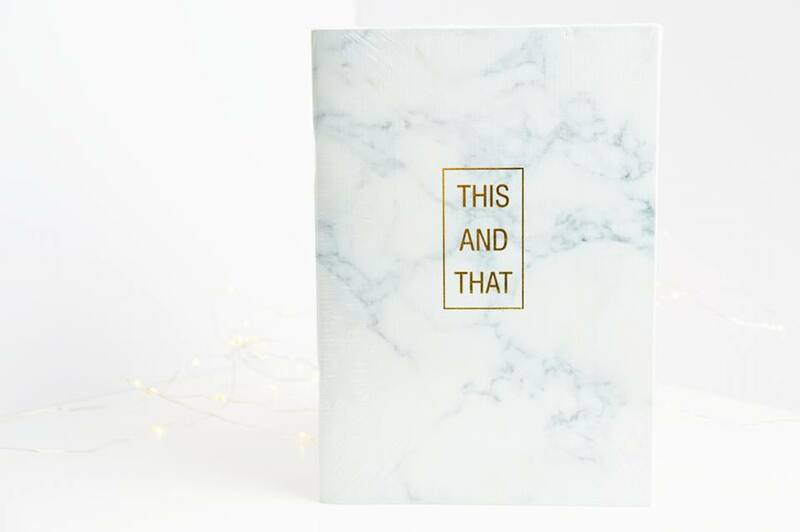 So if you love a motivational quote just as much as I do while also being a stationery addict; you need to get your hands on this range from Poundland. 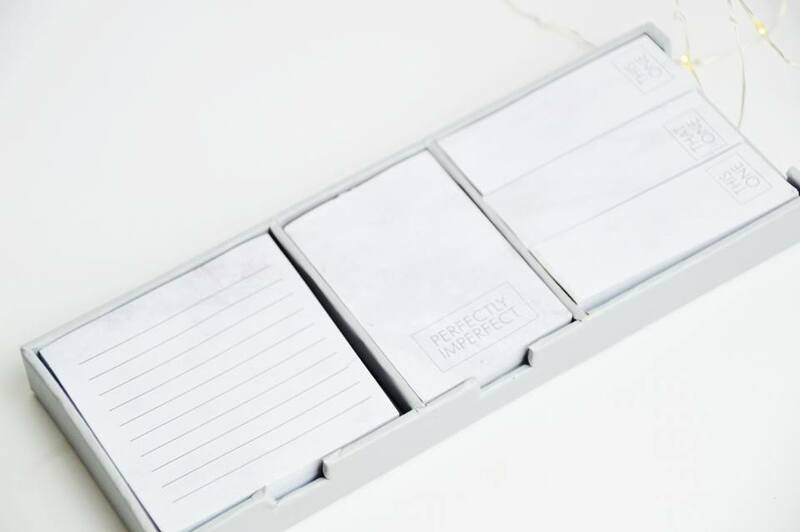 As part of the range they also brought out jotter notes in a cube and a small stationery set in a wallet too. 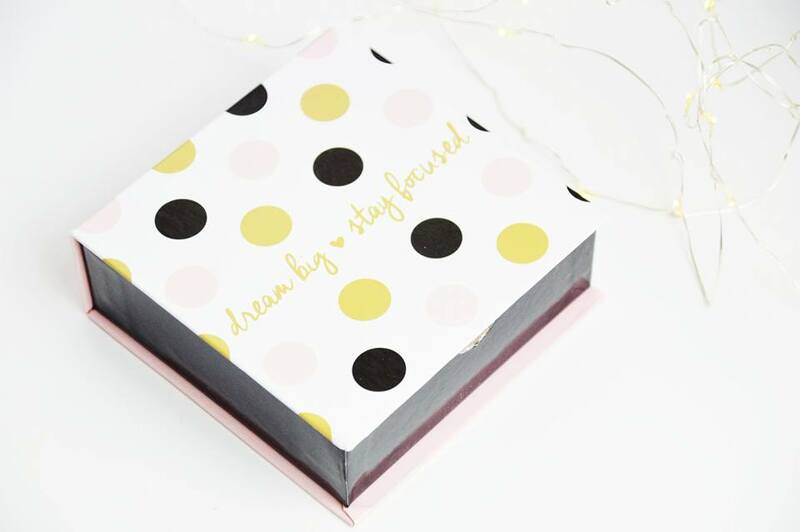 They created these in two of the themes out of the four so I got my hands on the pink, gold and black spots with the quote "Dream Big, Stay Focused". Did I need these? No. Did I want them? Definitely. 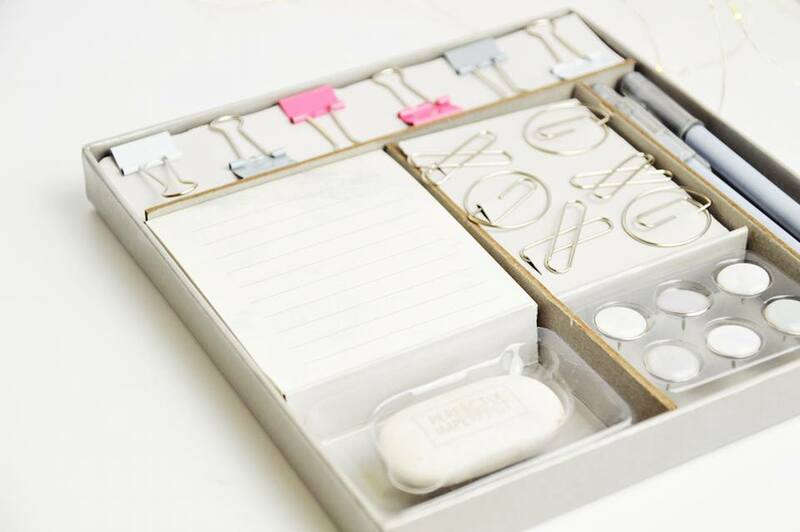 I think the stationery set is perfect to keep in a hand bag just in case you ever need a pen and paper. 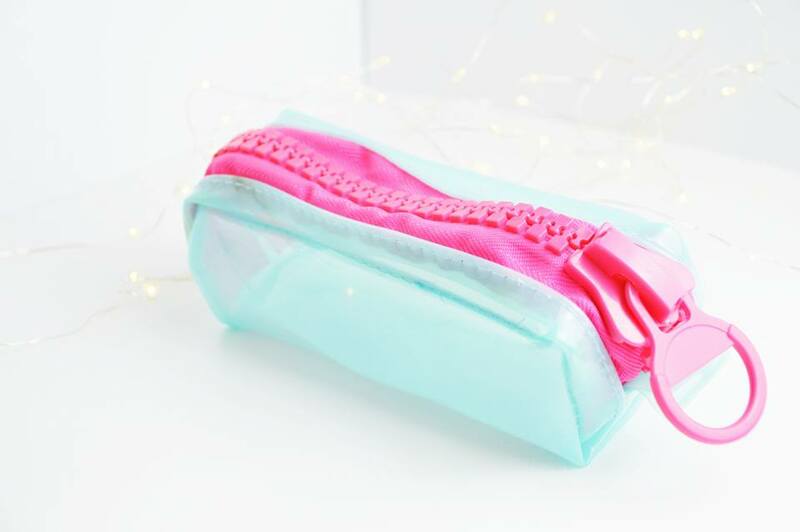 Last but not least is a pencil case! Another item which I definitely didn't need but absolutely loved. You can also find this in Poundland. I absolutely love the huge zip; you definitely do not need to worry about this zip breaking compared to the tiny ones on normal pencil cases. Although it's blue, it's still very transparent so you can see exactly what is inside it. 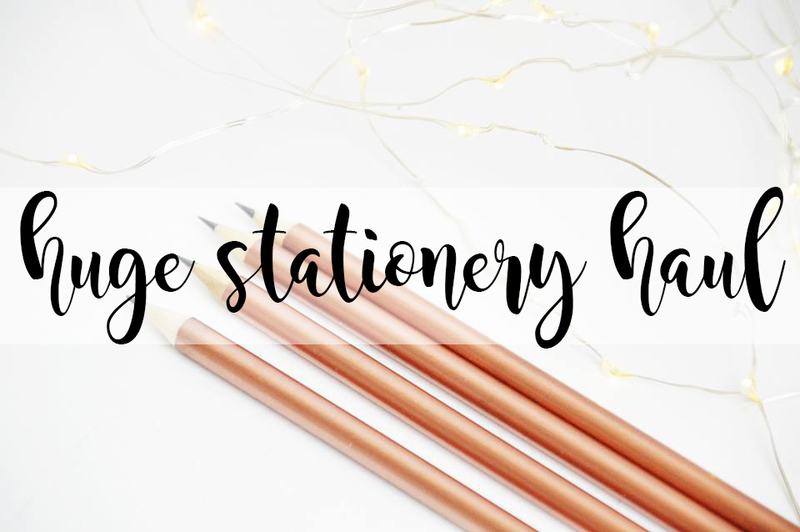 What's your favourite stationery item from everything above? Let me know! 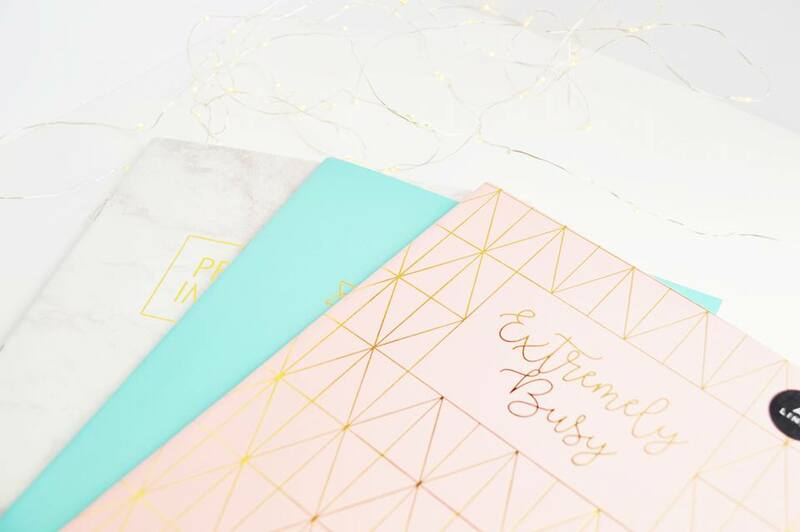 I am literally in love with your stationery posts! These items are gorgeous.